Kern Pratt has got to be one of the hardest working singers and guitarists in the blues business right now. The Mississippi Delta native has a pretty heavy gig schedule within the Magnolia State, and he plays festivals like a madman, having hit most of the ones within driving distance, and he even plays at the Mississippi Picnic each year in Central Park. This is in addition to having a history of opening up for blues heroes such as Elvin Bishop, BB King, Dr. John, Bo Diddley, Johnny Winter, Delbert McClinton, Eddie Cotton, Bernard Jenkins, Dorothy Moore, Bobby Rush, and Bobby “Blue” Bland. Some of these folks are no longer with us, and what a great honor it must me to have shared the stage with them! 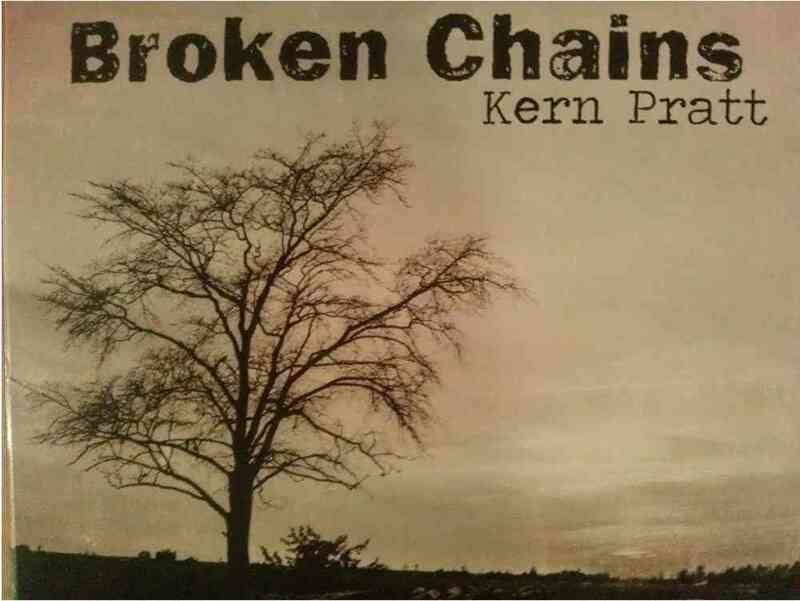 Broken Chains is Kern Pratt’s new album, and he wisely chose to fill the studio with first-rate talent to back him up. The core crew includes Denise Owen on some of the lead vocals, David Hyde on bass, Nelson Blanchard and drums and keys, and Sam Brady behind the Hammond B-3. There is also a killer horn section of Lacy Blackledge, Rob Henderson, Pete Verbots, and Chris Bellleau. This 40 minute CD (or download, if you are an iTunes person) has twelve tracks with five Pratt-penned originals and some well chosen covers. The album is bookended by a pair of cool resonator guitar Delta-style instrumentals (“Delta Mourn’” and “Broken Chains”) courtesy of guest artist and roots music master, Wes Lee. These songs help to set the mood and remind the listener where Kern is coming from. The originals are all good, but there are a couple of standouts that should be mentioned. “Greenville Mississippi Blues” checks all of the boxes with well-placed horns, special guest Eden Brent on the piano, and some excellent slide guitar work as Pratt howls out the vocals. And “Cotton Pickin’” is a upbeat electric blues instrumental with tight integration of horns into the guitar leads. The only thing wrong with this song is that it should have been twice as long – three minutes is just not enough. The covers are a cool bunch too, and reflect Kern’s love for all of the blues sub-genres, spanning more than half a century. The oldest of the bunch is the Mel London 1940 blues standard, “It Hurts Me Too,” which was covered by Elmore James and Junior Wells. This take on it is just vocals and acoustic guitar, with some tasty harp work courtesy of Luc Borms. Moving forward to 1969, there is “Soulshake,” which was originally recorded by Peggy Scott and Jo Jo Benson. 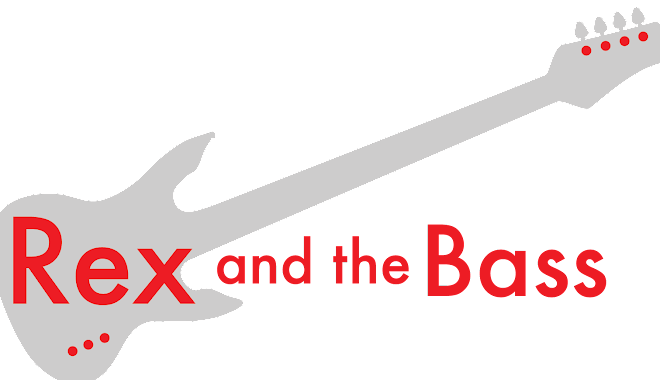 Denise and Kern share the lead vocals on this one, which shares the bouncy feel of the original, but with the benefit of way better musicians and recording practices. But, the standout of the covers is Albert Collins’ “Lights are On, But Nobody’s Home” from his Grammy-nominated Cold Snap album (Alligator Records). Pratt tears the strings off his guitar and sings the lyrics with true feeling. Kern Pratt did a great job with Broken Chains, and he should be proud of the work he and his friends did in the studio to bring each of the songs alive with their slick blend of blues, soul, and rock. So, head over to his website and give It a listen, and while you are at it check out his gig schedule. If you are anywhere around Mississippi before the end of the year you have to get out and see his live show!